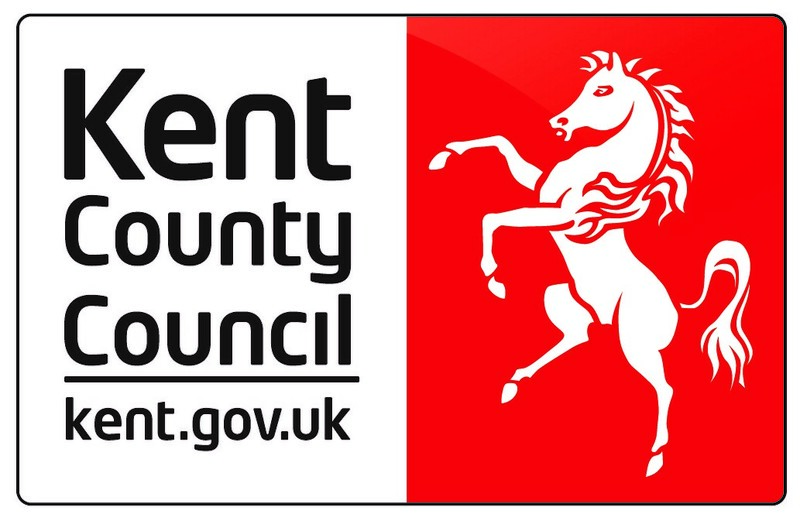 Kent County Council are set to review the outsourcing of their legal department. 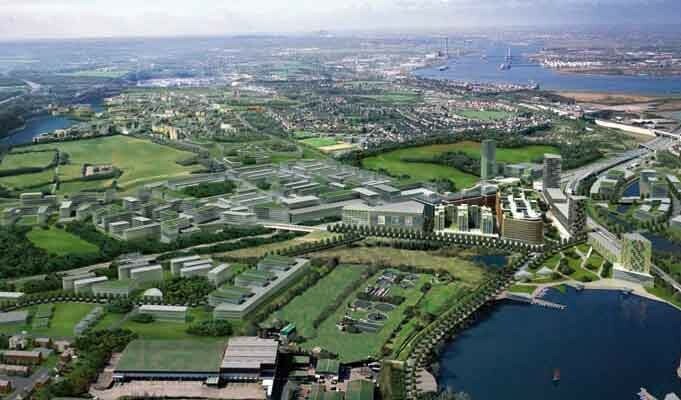 This is one element of their controversial ‘Transformation Plan’, which proposes to outsource nearly all of the council’s services in an effort to save them £240 million. One of the initial areas being placed under review is the legal services department. Phase one of the outsourcing programme will be initiated in October and run for six months with the complete outsourcing programme predicted for completion by April 2016. KCC was one of the first legal service teams to generate income outside of the authority, operating as an independent business. Their success is evident; they sell services to over 300 public sector bodies and last month they achieved a 20% profit increase to £2.4 million, with turnover rising to £12 million. These successes can be linked to Geoff Wild, head of legal services. His pioneering work in shared legal services for local government has led to a stream of commendations including “Leader of the Year” in the Law Society Awards in 2011, as well as holding the commendation for “In-House Solicitor of the Year” in The Law Society Awards in 2009 as well as in 2012.